The Mississippi women have been imprisoned since 1994, after an $11 armed robbery. JACKSON, Miss. – For 16 years, sisters Jamie and Gladys Scott have shared a life behind bars for their part in an $11 armed robbery. To share freedom, they must share a kidney. Mississippi Gov. Haley Barbour suspended the sisters’ life sentences on Wednesday, but 36-year-old Gladys Scott’s release is contingent on her giving a kidney to Jamie, her 38-year-old sister, who requires daily dialysis. The sisters were convicted in 1994 of leading two men into an ambush in central Mississippi the year before. Three teenagers hit each man in the head with a shotgun and took their wallets — making off with only $11, court records said. 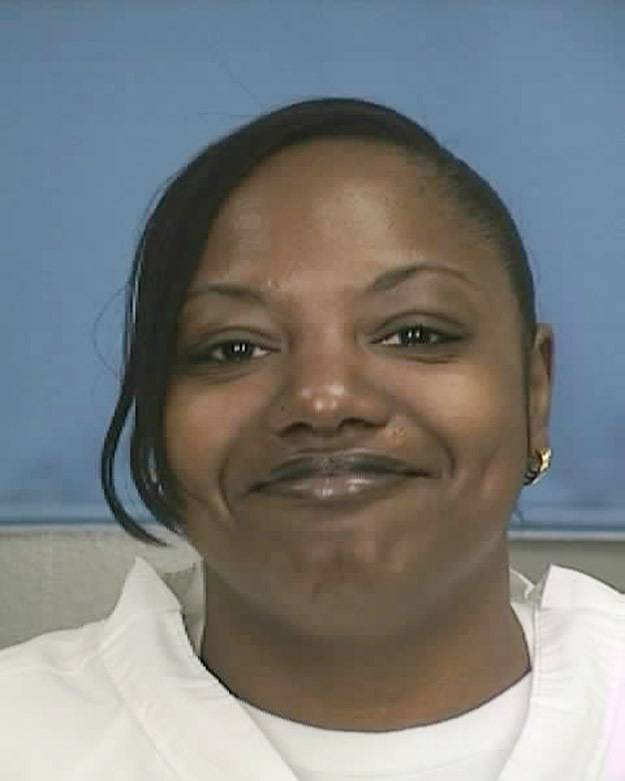 Jamie and Gladys Scott were each convicted of two counts of armed robbery and sentenced to two life sentences. National NAACP President and CEO Benjamin Todd Jealous thanked Barbour in a news conference Thursday at Mississippi’s capital, calling the suspension of the sentences “a shining example” of the way a governor should use the power of clemency. Civil rights advocates have for years called for the sisters’ release, saying the sentences were excessive. Those demands gained traction when Barbour asked the Mississippi Parole Board to take another look at the case. 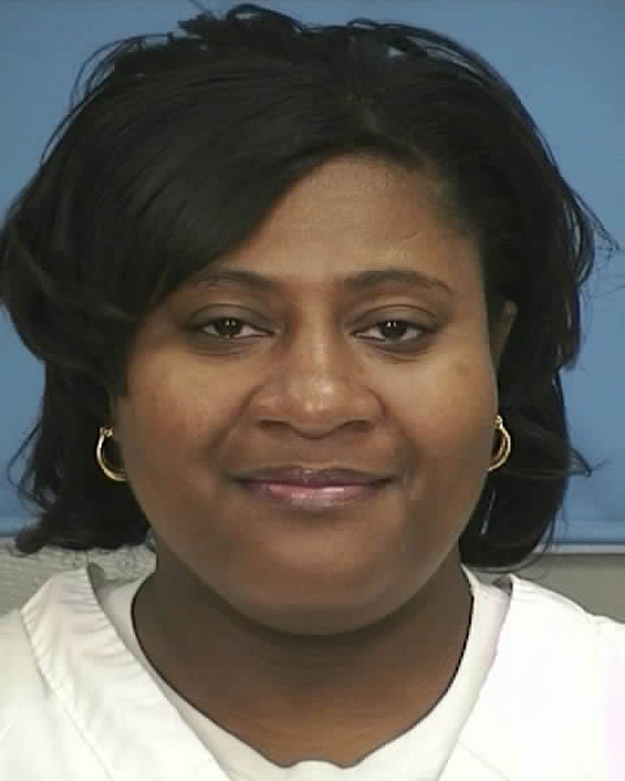 The Scott sisters are eligible for parole in 2014, but Barbour said prison officials no longer think they are a threat to society and Jamie’s medical condition is costing the state a lot of money — approximately $200,000 a year, according to Mississippi Department of Corrections Spokesman Kent Croker. Lumumba said it’s not clear what caused the kidney failure, but it’s likely a combination of different illnesses over the years. Barbour spokesman Dan Turner told The Associated Press that Jamie Scott was released because she needs the transplant. He said Gladys Scott will be released if she agrees to donate her kidney because of the significant risk and recovery time. Barbour is a Republican in his second term who has been mentioned as a possible presidential contender in 2012. He said the parole board agreed with the indefinite suspension of their sentences, which is different from a pardon or commutation because it comes with conditions. An “indefinite suspension of sentence” can be reversed if the conditions are not followed, but those requirements are usually things like meeting with a parole officer. The Scott sisters have received significant public support from advocacy groups, including the NAACP, which called for their release. Hundreds of people marched through downtown Jackson from the state capital to the governor’s mansion in September, chanting in unison that the women should be freed. Still, their release won’t be immediate. Mississippi Department of Corrections Commissioner Chris Epps said late Wednesday that he had not received the order. He also said the women want to live with relatives in Florida, which requires approval from officials in that state. Mississippi NAACP President Derrick Johnson said the Scott sisters’ release will be “a great victory for the state of Mississippi for two individuals who received an excessive sentence” and he has no problem with the kidney donation requirement because Gladys Scott volunteered. “I think it’s encouraging that she’s willing to share a kidney so her sister can have a better quality life,” Johnson said.